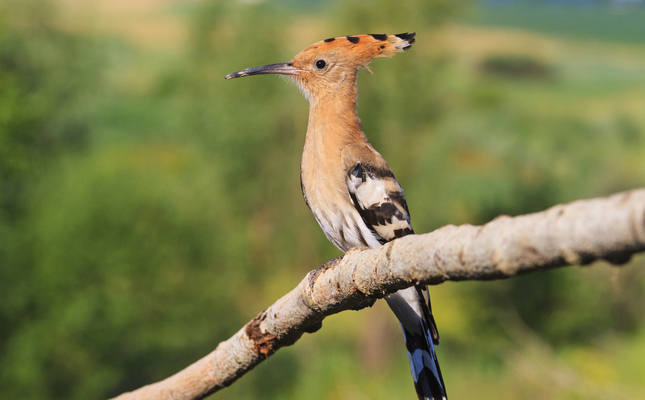 TWELVE HOOPOE BIRDS NOW LIVING IN NEW NEST BOXES ON CAMPING CASTELL MAR. 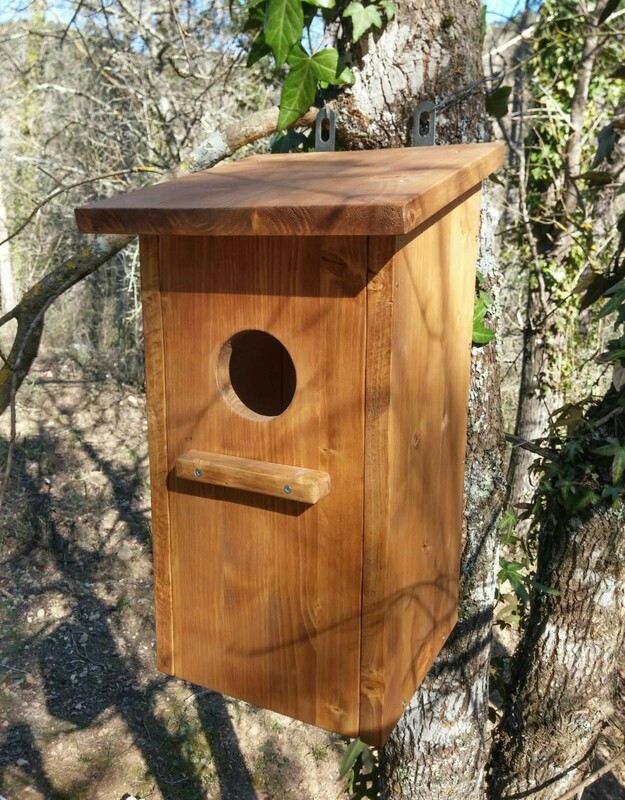 The boxes that are scattered throughout the campsite are used as a refuge by this species. 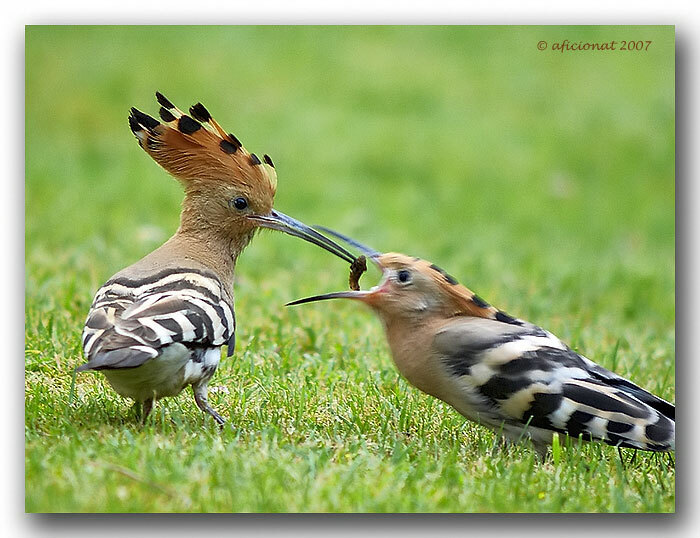 The hoopoe is a bird that is not easy to catch sight of. 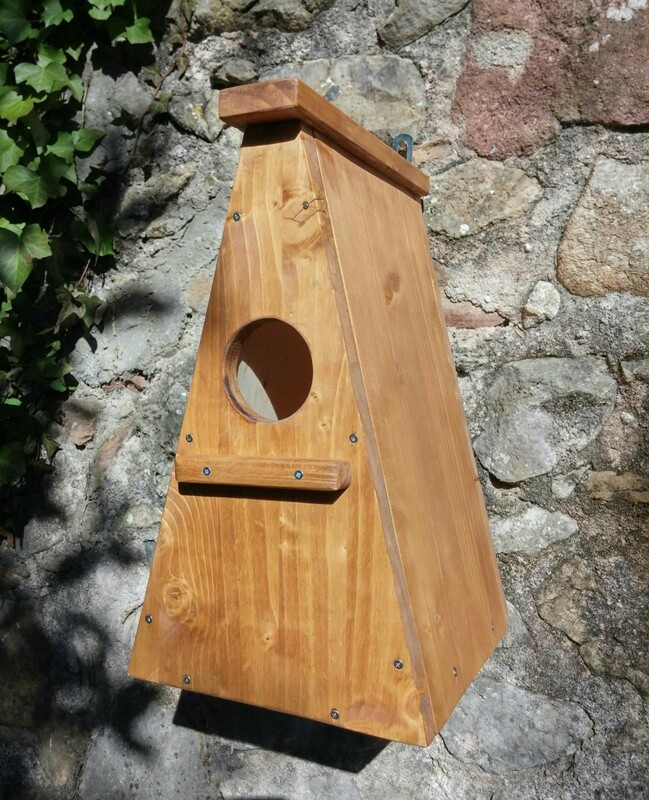 Its presence is an indicator of environmental quality as it is a bird that feeds on insects and helps eliminate pests. It is a species much valued by many ornithologists, in particular those from Great Britain.